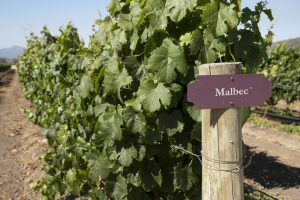 Wine of the Month – Malbec! First off, Happy December. Second, Happy Malbec Month! Vibrant yet smooth, Malbec is my ultimate favorite go to for red wines. Cold winter day? Malbec. Tough day at work? Malbec. Ordering pizza? Malbec. The list goes on and on! Here are some of the Malbecs we offer. Origin: Argentina. I recommend you try all 4. Vamos! La Escondida Malbec – Red fruits in the nose and a hint of blackberries. Round, soft, fresh tannins in the mouth. Cherries can also be perceived. La Escondida Malbec Reserve – Full-bodied with an intense color. 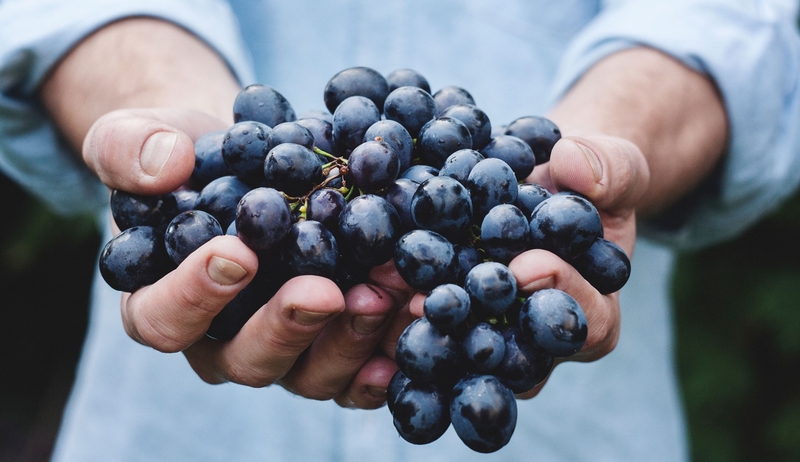 Flavors of ripe red berries and plums with a touch of vanilla. 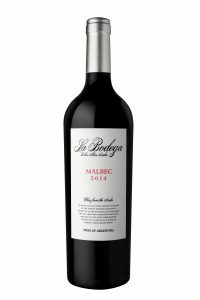 La Bodega Malbec – Rich & spicy, this Argentinean Malbec has vibrant black currant aromas with jammy fruit flavors. Medium-bodied with easy tannin structure and length. La Bodega Malbec Reserve – Deep purple color. Aromas of berries, notes of graphite, black cherry and spice. Great concentration, firm tannins, fresh acidity and a long finish. Grab a bottle or four and enjoy a night in with a charcuterie board and a classic Christmas movie, like Tim Allen in ‘The Santa Clause’ (or ‘It’s a Wonderful Life’, I guess). Better yet, try to get some hands on your Grandma’s leftover meatballs and wash it down with shaved parmesan/a glass of Malbec. For a night out, order a bottle (keep it coming) of Malbec and a juicy steak, obviously. Please choose mashed potatoes as your side and ignore the broccoli on the plate, its just for decoration. Don’t forget to get something chocolatey for dessert. Oh, they have a chocolate fondue fountain? 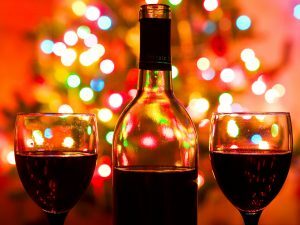 Malbec is great around the holidays, so make sure to bring a bottle along with you to any holiday parties you’re attending. To be safe, bring two. One for you, and one for everyone else. Maybe. We’ll see. Cheers! 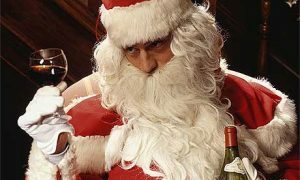 This entry was posted in Wine and tagged Holidays, Malbec, Wine. Bookmark the permalink.